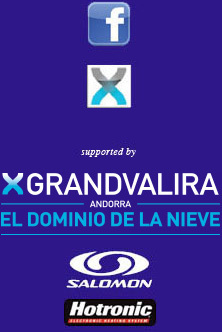 A unique liaison between Soldeu-El Tarter Ski School, the Andorran Sports Ministry and the CSIA Technical Director in Canada the course was designed to comply with new criteria required in Andorra also conforming with new European models. Organisers, Conductors and Participants now all agree that the resultant 12 day course provides superb continuity in skills development - leading to excellent pass rates. Well done all! In Andorra, although the Goals and Content amount to the same, you will notice differences to the Course Outline and Schedule. For example all Indoor course work in Andorra usually takes place in the evenings. Level 2 Extended is based on CSIA 5 day level 2 with extra training days.